Last time we looked at four classical animations to have withstood the test of technology advancement and time. The movies are a generational hand me down that gets people to fall in love with them. The first part looked at animations that were released before 2000. In this second part we give you four more to watch for movie night that were released after 2000. So the stories about the boogie man is told through the use of big, totally lovable fur balls doing their job of sourcing their energy source from screaming children. This animation makes it easier for parents to try distorting the conception of monsters lurking in the closet. The characters Sully and Boo bring the story to life through the display of affection scenes. Boo wreaking havoc is sure to have people chuckling. This movie is rated G.
The adults are sure to enjoy this movie since it has puns galore, "It’s raining hen," that can be translated back to everyday use. With a gang of chicken dreaming to escape before they become chicken pie (note: if you like chicken pies this might not be the movie for you). The use of rubber chickens instead of the sketches gives this movie that extra special feel and difference from animations that humanize animals. This movie is rated G.
For years on end, the press comes alive with news of a sequel to this classic hitting the cinemas till then get your fill of this timeless animation. This animated underwater adventure is a genuinely funny and touching as a father and son try to get back to each other. Father and son get separated in the Great Barrier Reef with son- Nemo finding himself in a dentist’s office. The timeless animation revolves around a father’s epic journey to find his son with the help of a friend. This movie is rated G.
This movies turns the notion of fairy-tale princesses and happily ever after on its head. The movie has loads to farting humor, burping for the kids to enjoy and teaching lesson that inner beauty can triumph over outer beauty. Donkey, keeps the story going as he blurts all his thoughts and feelings. 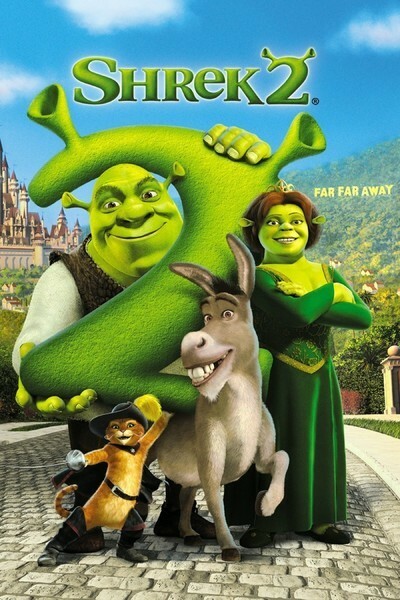 Shrek joins the exclusive club of having sequels become instant classic despite the last one leaving us begging not to have a fourth made. These movies are rated PG.